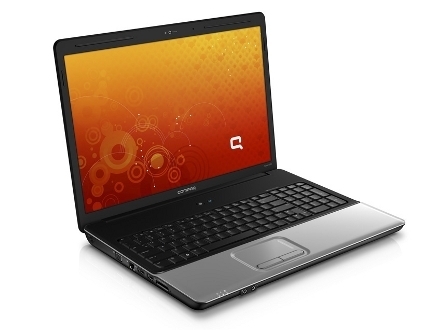 The HP Compaq Presario CQ61-402SA is an entry level machine for those after basic performance and portability. 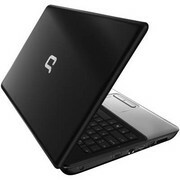 Overall, the HP Compaq Presario CQ61-402SA slightly underwhelmed us. 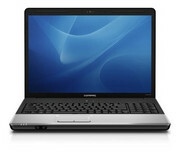 It has good usability and a serviceable screen, but performance could be better, as could portability.